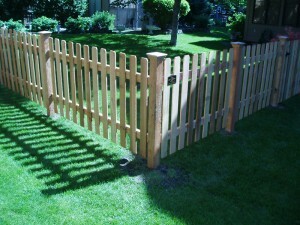 Searching the internet for a company to provide Fence Installation Minnesota? Arrow Fence Co should be a contender. Our local Fence Installation Company in Minnesota has been installing fences in your neighbors’ yards for over 30 years. We know what it takes to install a fence that presents no issues, only solutions. 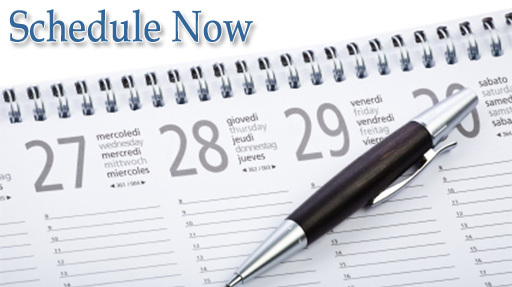 Fill out our Online Contact Form anytime or Call our office during business hours and get your free, on-site estimate. (763)755-0088. Quality fencing products can only live up to their potential if installed correctly. From posts to leveling panels and everything in between, Arrow Fence Co. is meticulous about our installation process. We want you to enjoy your fence for longer than expected, and the sure way to make that happen is proper installation of the products we offer. Our skilled contractors work with a variety of different fence styles. Our most popular are Ornamental, Wood, Vinyl, and Chain Link. Many of our clients request a combination of two or more types to finish off their exact look. We make it easy for you to get exactly what you want out of your new fence addition. 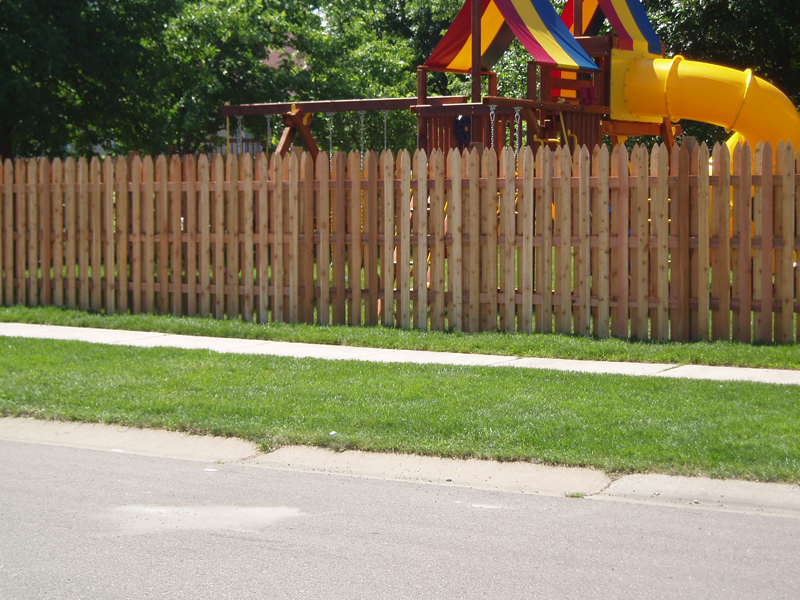 Kids – Let your kids have more freedom while they are playing safely inside their property with a fence. Dogs – Let go of that leash and let your furry companion enjoy a safe domain. Busy Roadway – Block the distraction of passing cars and drown out the noise with a privacy fence. Property Lines – There is no better way to establish property lines then fencing them in. No more shifting lines after you set the boundary. Trespassing – Keep potential hazards outside of your property lines wit the help of a fence. 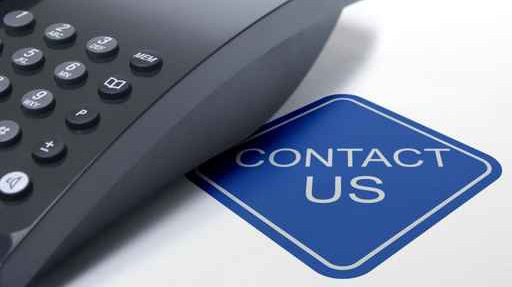 Close Neighbors – Get a little more distance between your neighbor and you by hiring a professional to add a fence.